Informazione prodotto "HAIX Suoletta PerfectFit Safety"
Half shell made of PU material with stronger foam for heel to arch support. Embossed structures and channels on the top and bottom provide better aeration. 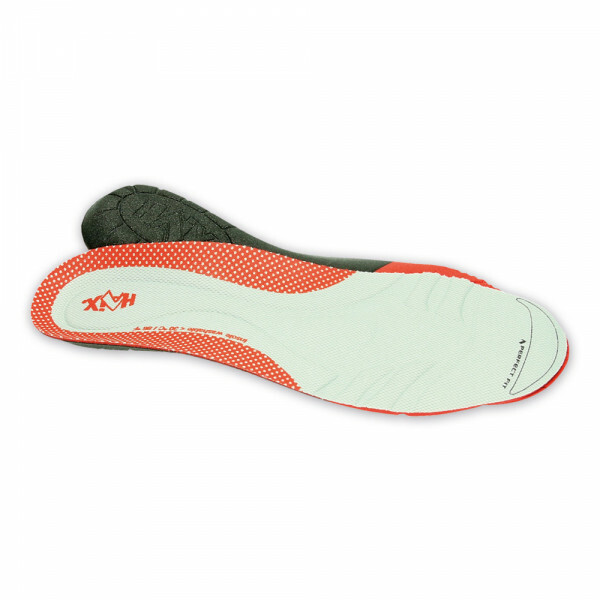 Increased foot support through a special padding.